Battery or AC power? One reading per row or 12 readings per rack? No problem. 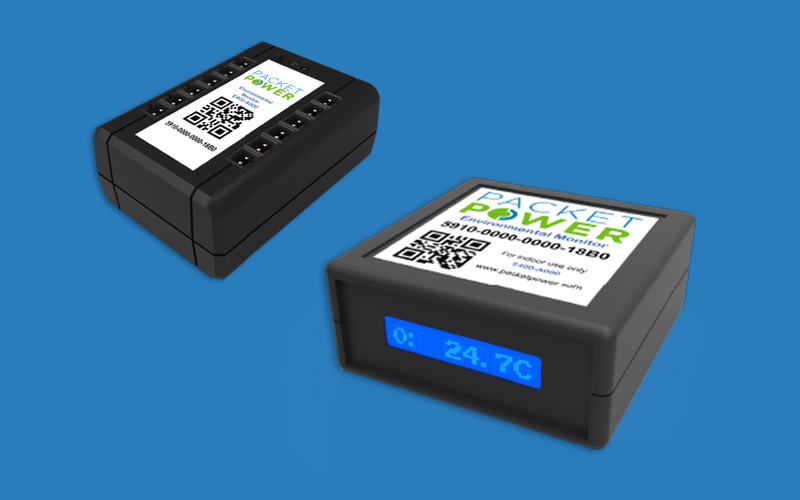 Packet Power’s range of wireless environmental monitors combines industry-leading flexibility with exceptionally low costs. Track temperature, relative humidity and differential pressure where needed. And installation is fast and easy. 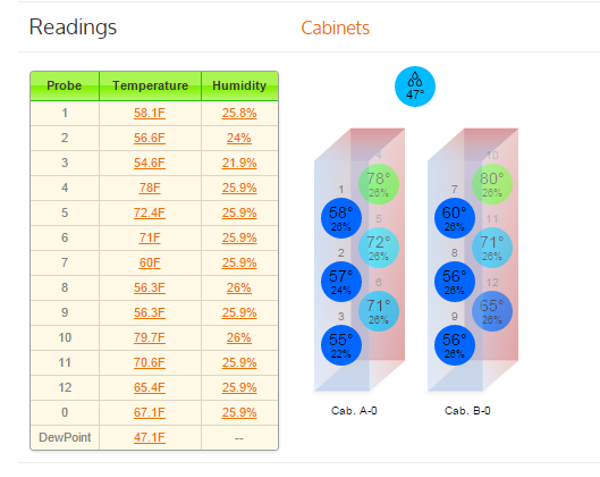 The highly flexible temperature monitoring system lets you gather temperature data from one to six points per cabinet. 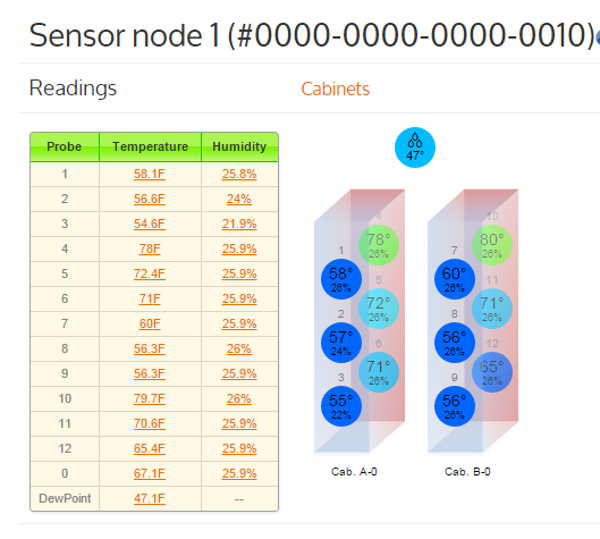 Monitor at six points per cabinet to gain detailed insight into high ­density cabinets and scale back to one or two probes to lower monitoring costs in low ­heat areas. Mix and match different probe lengths to perfectly match your monitoring strategy or use pre­configured probe kits to maximize ease of installation.